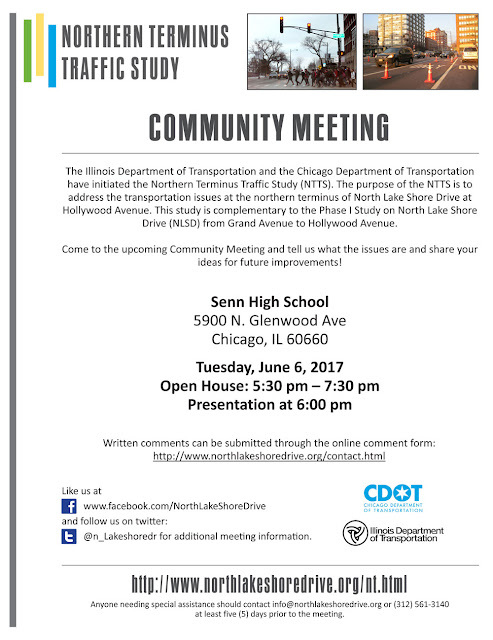 We've been posting for a few years about "Redefine The Drive," the plan to completely reimage Lake Shore Drive between Grand Avenue and Hollywood Avenue. 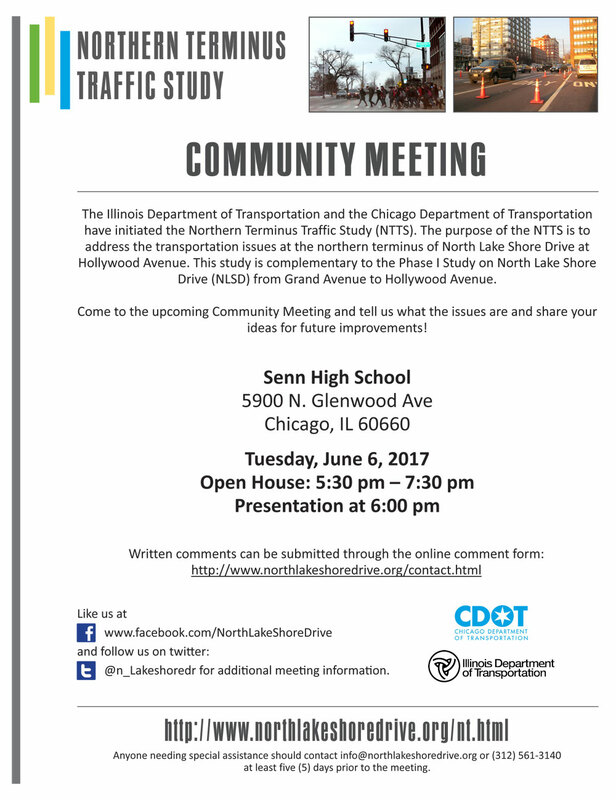 Next week there's a community meeting to talk about ideas for the terminus at Hollywood Avenue. If you are interested in participating, but can't make the meeting, use the contact form to send in your ideas.